On World Parkinson’s Day, a new global health study into Parkinson’s disease has revealed that its participants believe sleep has the biggest influence on wellbeing. The ‘100 for Parkinson’s’ study released these initial facts and figures after gathering the data from 3,000 participants since its launch in February. The top five things that participants believe influence their health in descending order are: sleep, exercise, pain, stress and mood. 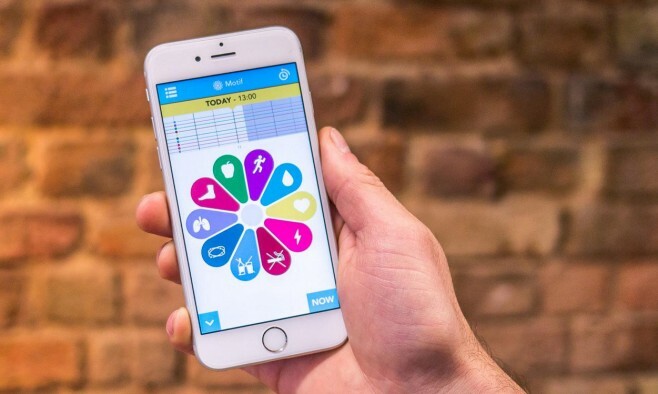 The team behind the smartphone-powered project aims to analyse the data to understand more about the needs of people with Parkinson’s. As of yesterday, of the 2,827 people who signed up, 33% are Parkinson’s patients, while 62% are of supporters of the initiative. Almost four-fifths (78%) are located in the UK with the most represented region being Greater London. So far the most cited reason for participating is to ‘compare my own condition to others’, followed closely by ‘finding better ways to manage the condition’ and ‘increasing everyone’s knowledge’. Dr Rashmi Narayana, clinical director of 100 for Parkinson’s, wrote on their blog: “All of this insight comes without even starting to analyse who has Parkinson’s and who doesn’t in the study because we need even more volunteers to help make the insights more valuable.